It's never too late to bake a cake for Christmas. And a lot of other goodies, as well!! So, at a workshop on Christmas Bakes, what's on the menu? A golden fruit cake. This one's a breeze to make and tastes absolutely yummy. 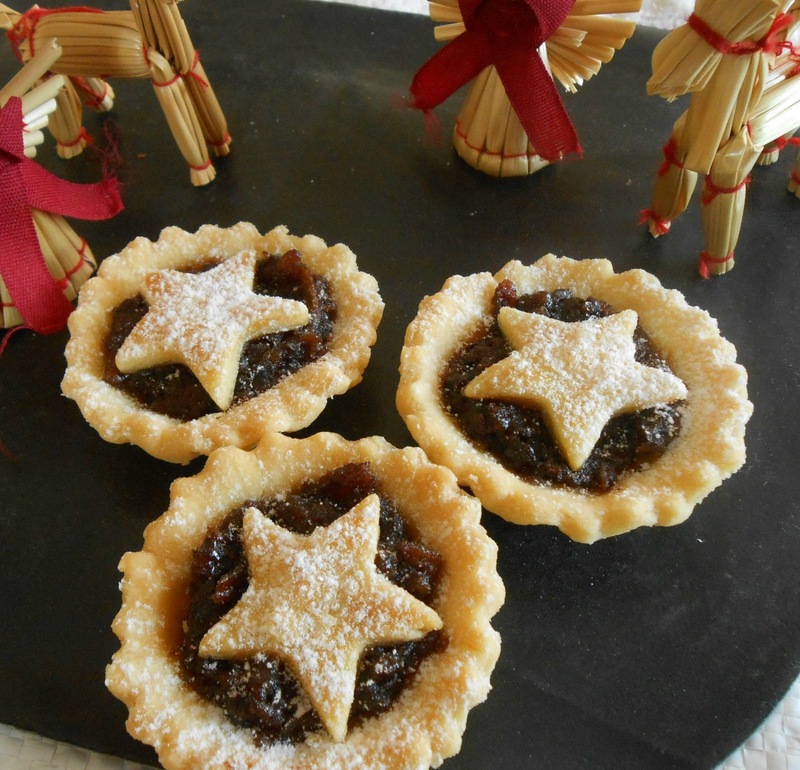 Then, what's Christmas without mince tarts? 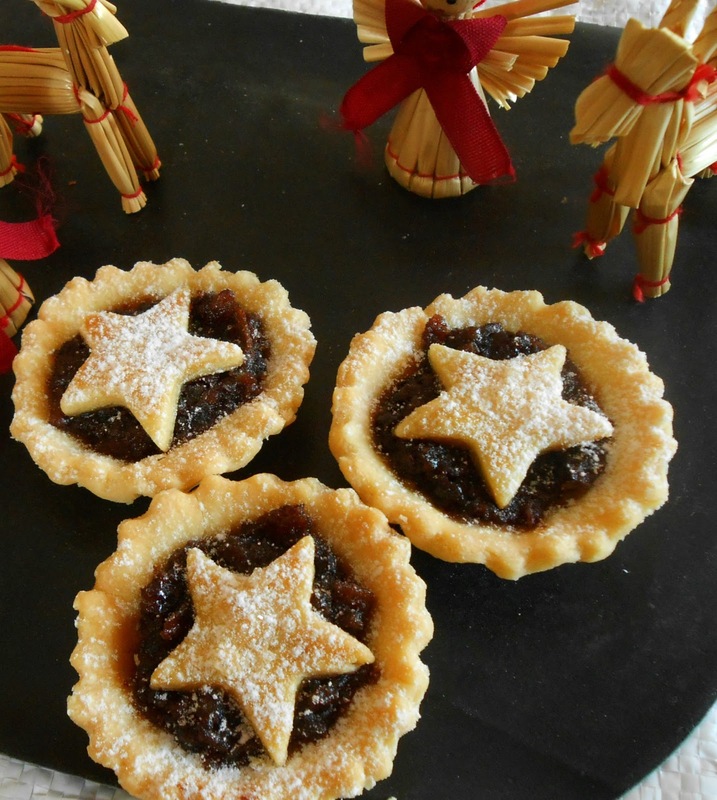 No, no, not the meaty ones but tarts that are filled with fruits and spices and baked in sweet pastry cases. And topped with a golden star. Christmas tree cookies are a perennial favourite. Making these cookies is a good way of keeping kids busy during the holidays. And finally, a microwaved Christmas pudding. Not been able to make a Christmas pudding yet? Don't despair, this one takes 10 minutes to cook and is loaded with fruit. Put the pudding in the microwave to cook as you sit down for the Christmas meal. And of course, don't forget to make a wish as you stir the batter. The workshop is on December 13th, 10.30am-2.30pm.